When talking industrial and electrical, an enclosure is a structure used for storing and protecting components which might otherwise be affected by dirt, dust and moisture, therefore getting damaged. Because of their function, enclosures are generally sturdy to offer more safety to the tools or system they enclose, and they can include a locking system. 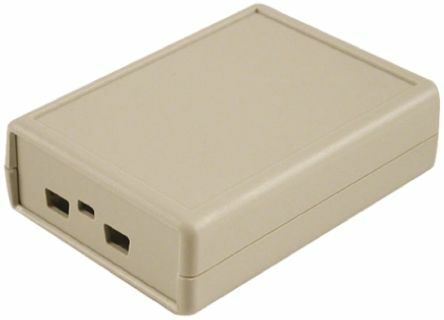 What types of enclosures are there? Floor standing - these freestanding structures can house several racks to store equipment. They can have one or two doors depending on their dimensions, and theyre perfect to store large electrical components. Hand held - these are the perfect solution on the go when carrying small devices, such as batteries and PCBs, or tools like screwdrivers. Their modular structure makes it easy to store and protect different kinds of electrical components in the same box. Wall mounted - also called wall boxes, they come in handy when the space for storage is too narrow for standing enclosures. 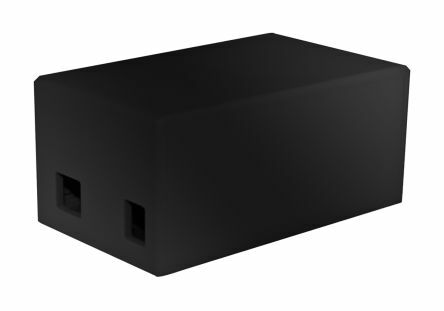 What do you need for enclosure mounting and installation? Wall mounting enclosures are being increasingly used to provide the double function of saving space and protecting components at the same time. Several accessories and fittings are available in our range to make the job easier: to name some, mounting rails and plates, brackets, screws, in addition to a choice of screwdrivers and drills to complete the installation in the safest way possible. We offer enclosures and accessories from the top brands worldwide, such as ABB, Schneider Electric, Rittal and Fibox, as well as RS Pro. What are IP Ratings for enclosures? Most enclosures feature an IP (Ingress Protection) rating which is an international standard used as a measure of the protection offered by the structure against foreign bodies and moisture. IP ratings are made of two digits which indicate the degree of protection on two progressive scales: the first digit indicates the effectiveness of isolation against intrusive bodies, whereas the second digit indicates protection against several moisture agents such as sprays, condensation or strong water jets. 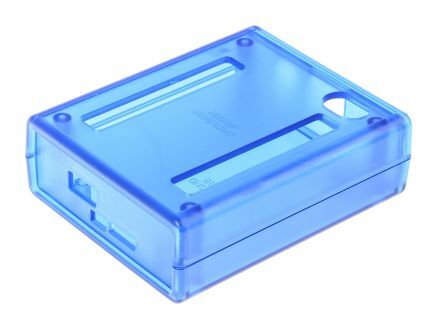 This case is designed to house and protect the Arduino UNO and Ethernet Shield. UNO Board and Ethernet Shield are held via clip-in grooves - No Screws RequiredAll cut-outs are pre-cut into the caseSupplied with Rubber feetGloss Finish. 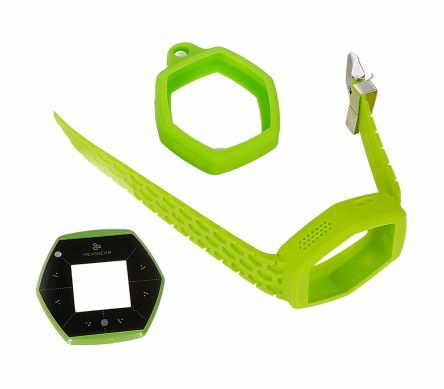 Accessory pack converts Hexiwear IoT Development Kit by MikroElektronika into a wearable. The wearable options are a sporty wristband or a soft cover keychain and includes a front mask. Also comes in a choice of colours.